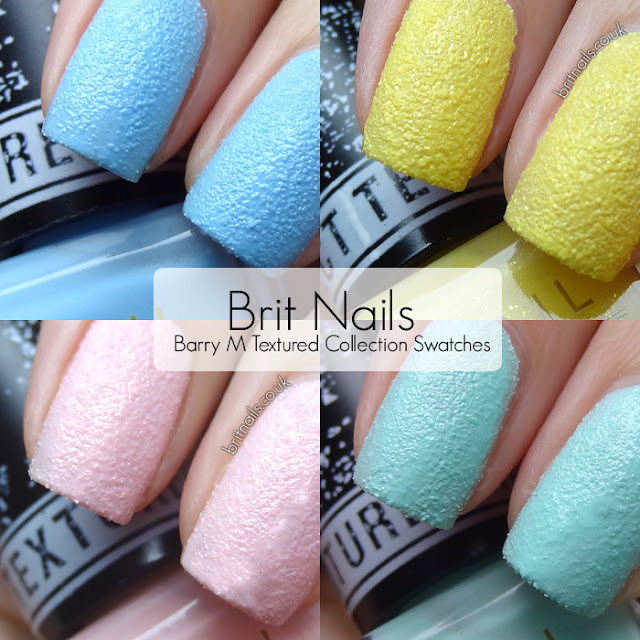 Today I have swatches of the brand new Barry M Textured Nail Effects collection! Click the jump for the post. It's picture heavy! These polishes are very similar to the Nails Inc. Concrete collection, but at a fraction of the price. 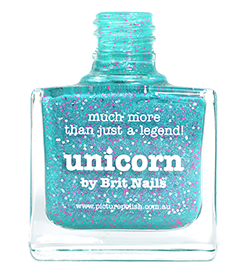 Barry M is always good at keeping up with trends and making them affordable! They feel quite grainy to touch, and personally I can't stop stroking my own finger nails because it feels nice! For application, I needed 2-3 coats for each. I found it best to apply a thin-ish coat to begin with, then add one or two thicker coats. It's a slightly more fiddly formula than a regular polish, but application is not difficult at all. I didn't use any top coat, and I would advise against it as it smooths out the texture. First up is Atlantic Road, a pale baby blue. Next is Station Road, a pastel lemon yellow. This one has hidden sparkle! Unfortunately my camera didn't capture it on my nails, but you can see it in the bottle on the third picture. Next is Kingsland Road, a pale baby pink. Lastly is Ridley Road, a pale mint green. This one is my favorite of the four, I can't resist a mint green! There you have it. What do you think? Will you be trying any? I'm on the fence about textured polishes. These ones definitely do what they're supposed to though and they work very well, so they'd be a good starting point if you just wanted to try it out and not spend a fortune. I love the fact that they're pastel colours so perfect for Spring! Available in Superdrug from February 13th, and Boots from February 20th. 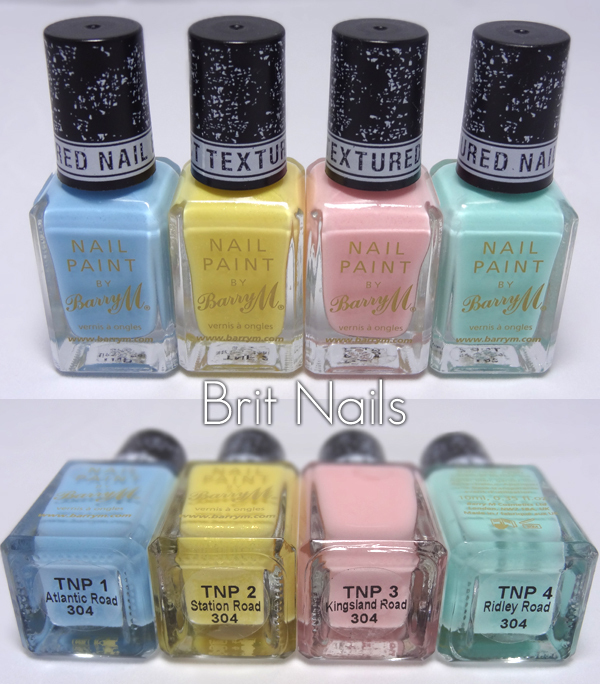 Also available on barrym.com from February 13th. The product(s) in this post were sent to me by the brand or their PR for consideration. See my disclaimer for more information. Urgh I don't like this effect. It looks like semi wet nail polish which has got caught on fabric or something. Not to mention it would be so irritating. Definitely not for everyone! I didn't find it irritating to wear at all though. this is so unique! i just wish the colors were darker. I have a feeling they'll release darker colours eventually! I love this polish! Can't wait until 13th Feb, thanks for your review! Muppet, mine don't look much more textured at all. I put the tiny difference down to maybe a slightly thinner coat on mine and/or my lighting just catching it differently. Your swatches look great! haha muppet is such a good word! non avevo ancora visto questo tipo di smalto!